Police Investigate Fatal Crash on Faulkland Road. New Castle County Police are investigating a fatal motor vehicle crash that occurred in the area of Faulkland Rd. 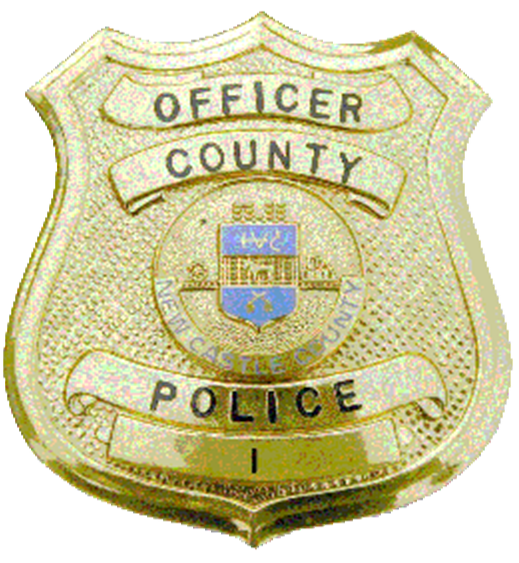 (Wilmington, De- 19805) Today (September 2nd) at about 1:00 a.m., County Police were called to the 1800 block of Faulkland Road for a report of a motor vehicle crash. When they arrived officers found a vehicle that had collided with a telephone pole. The vehicle, a Mazda, was occupied by a 28-year- old male driver, a 30-year- old male passenger. Both the driver and the passenger were provided first aid medical attention at the scene by New Castle County Paramedics and transported to a local hospital. Shortly thereafter the passenger of the Mazda was pronounced at the hospital. The driver was treated for non-life threatening injuries. Traffic Services Unit Detectives responded to the scene and assumed the investigation. It has been determined that alcohol and speed were a factor in this accident. If you have any information pertaining to this investigation, please contact Detective Michael Henderson at Mhenderson@nccde.org or New Castle County Police at (302) 573-2800. Citizens can also submit a tip via our website at http://www.nccpd.com. Tipsters may also call Crime Stoppers at (800) TIP-3333 or visit us on Facebook at New Castle County Police Department. Citizens who currently have the smartphone application are encouraged to use the “submit tip” tab to submit tips. Select a topic by using the “drop down” and complete the tip by “clicking” submit. The New Castle County Police Smartphone Application is free to download and available for all iPhone and Android smartphones.